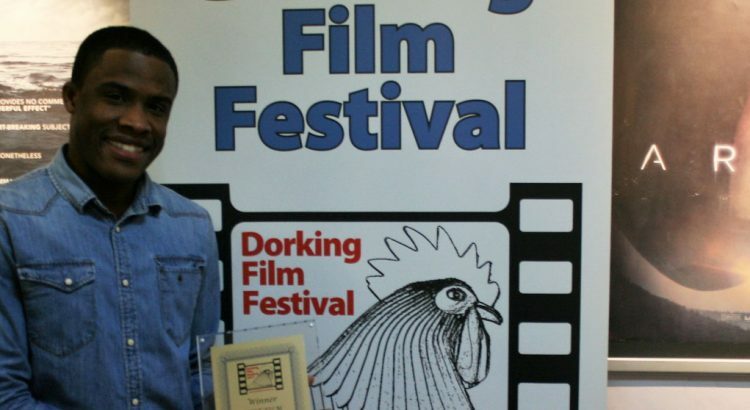 Thanks to everybody who came along to the 2nd Dorking Film Festival on Saturday. Here are the winners and runners-up from each of our short film sessions. We will be posting videos from the festival over the next few days.